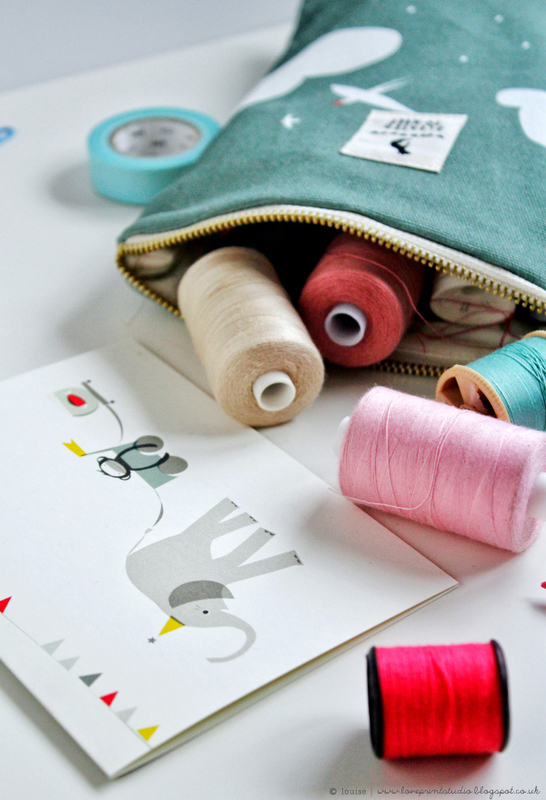 This months etsy interview is with Holly Maguire. 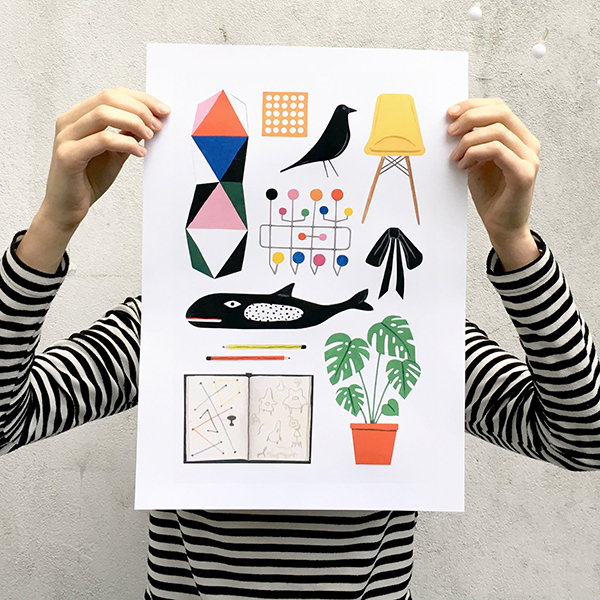 Holly is a London based freelance designer and sells her playful, decorative and colourful art prints in her etsy shop. 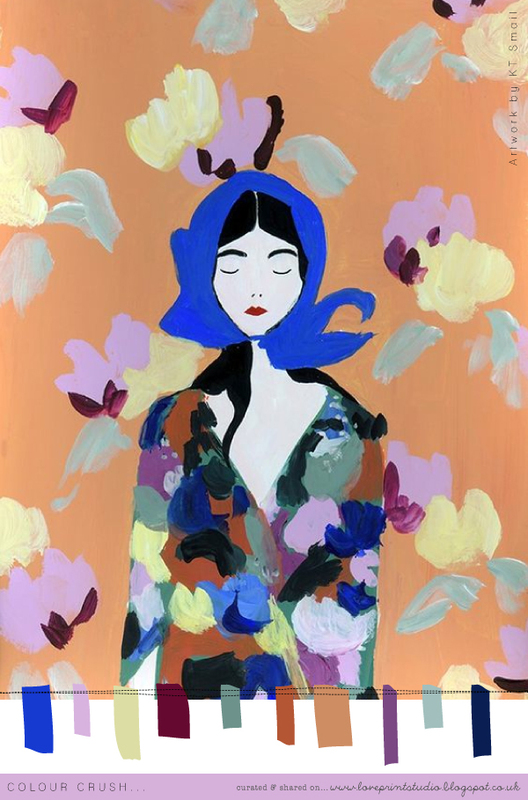 Her love of textiles and nature comes across in her artwork, with illustrated girls and animals surrounded by rich foliage and lush florals, and palettes of tropical pinks, aquas and greens. I finished my BA in Illustration from Cardiff school of Art in 2010 and moved to Bristol after graduating. Since then I have been working away on my illustrations and freelance commisions, sometimes whilst having full time and part time design jobs which really taught me a lot about about the creative industry. I decided to take the plunge into being fully freelance just over a year and so far it has been great! I made the move to London in September and I am loving it here. 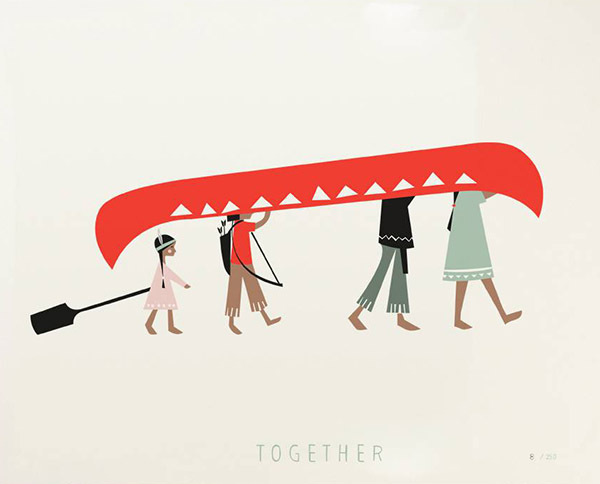 It’s great to meet other Illustrators and go to events and exhibitions that give me endless inspiration. 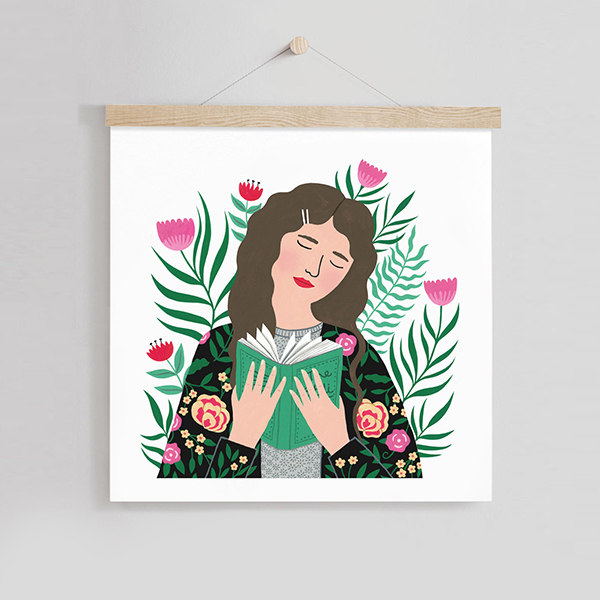 In the past year I have worked on a range of projects, including my first children’s book, creating Illustrations for Boden’s kidswear and starting my brand new Etsy shop! 2. How would you describe your work/ style? I’d describe my work as painterly, decorative and playful. I like to use lots of green mixed with bright pops of colour in my work. I’m very inspired by nature and textiles and I think this comes across a lot in my work too. 3. What books/ magazines are currently on your coffee table? ‘The Art of instruction’ and 'My name is Girl’ by Nina Cosford. 4. Who are your design heroes and what inspires you? 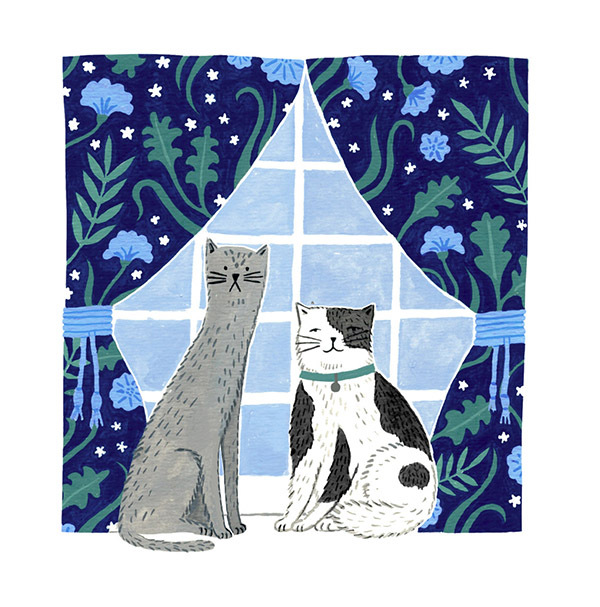 My favourite contemporary artists include Carson Ellis, Emily Sutton and Yelena Brysenkova. I just love the incredible detail in their work! I also am very inspired by the works of Henri Rousseau, Matisse and M.Sasek. My inspiration comes from all over. 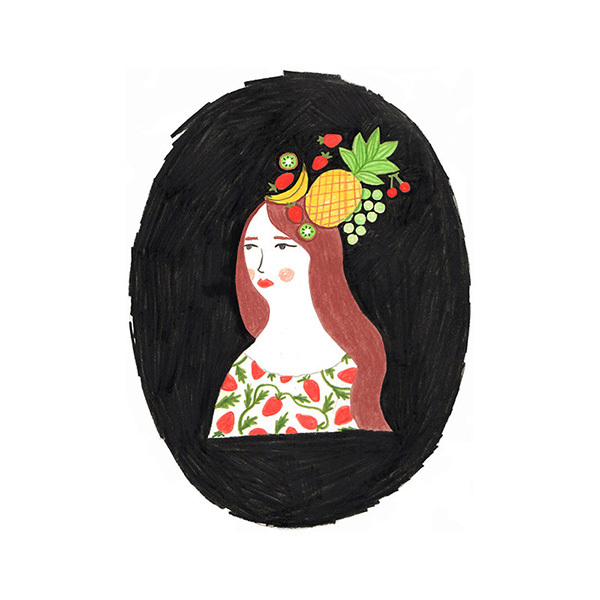 I love collecting beautiful food packaging, going people (and dog!) watching, reading, listening to podcasts, and visiting museums and exhibitions. I usually get up around 7.30. I’ll often start the day with a 20 min yoga session in my studio or I’ll sometimes go for a jog. I then make a nice cuppa and some breakfast and peruse my emails and procrastinate on instagram for a while! I don't actually start working on any illustrations till mid-morning. cabin fever and I’m still new to London so there are plenty of places to explore. I’ll usually continue working into the evening if i’m busy before flopping out on the sofa for a bit! 6. 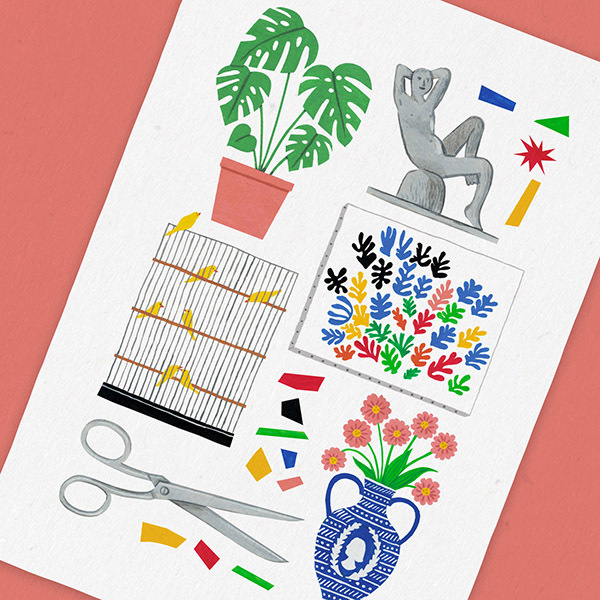 Can you give us an insight into your creative process? (a mix of acrylic and gouache by Holbein). When I’m happy with the painting, I scan it and fix any mistakes and clean or brighten up the image in photoshop. If i’m working on a really complex piece i’ll sometimes paint separate elements of an image which I’ll then put together in photoshop as well. A Beautiful Mess, Lenny Letter and It’s Nice that. 9. 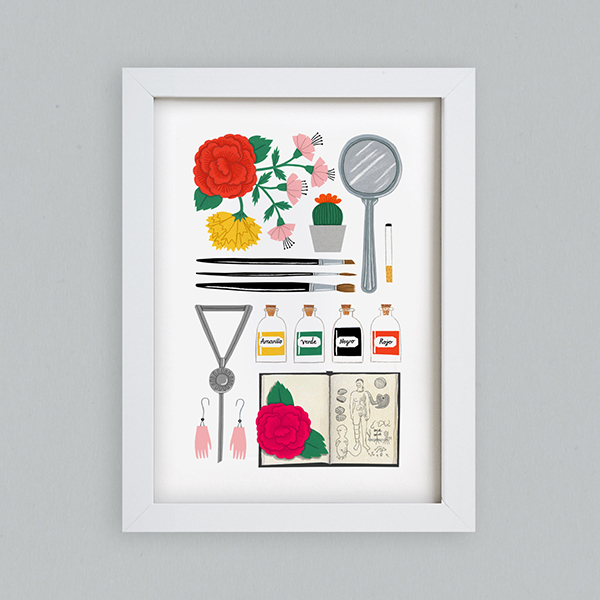 What’s the most popular item for sale in your etsy shop? And also, your personal favourite? 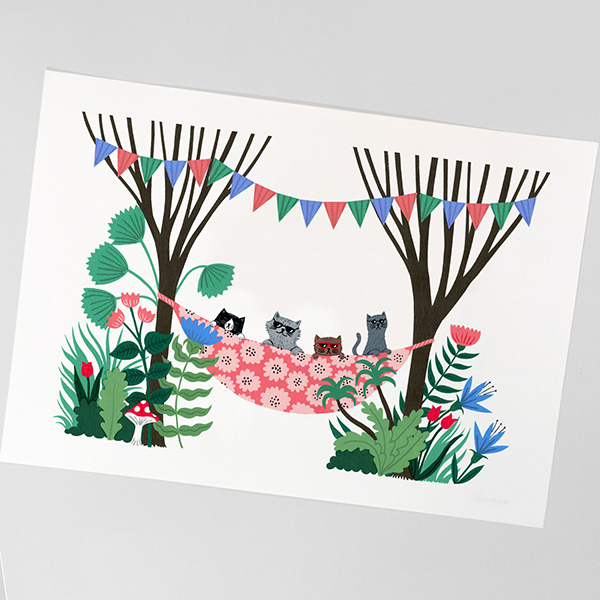 My shop is still very new but the piece I’ve had the best response to so far is either the Eames print or the Cool cats print. I think my favourite is the Cool cats, it’s the most fun! 10. What’s the most rewarding thing about being a designer/illustrator? Nothing beats seeing your work out there in the world and seeing people enjoying it too. Pick n’ mix sweets, really buttery crumpets and watching cheesy period dramas while I work. 12. What are you currently passionate about or fascinated by and how is it inspiring your work? I'm really interested in fabric and textiles at the moment. 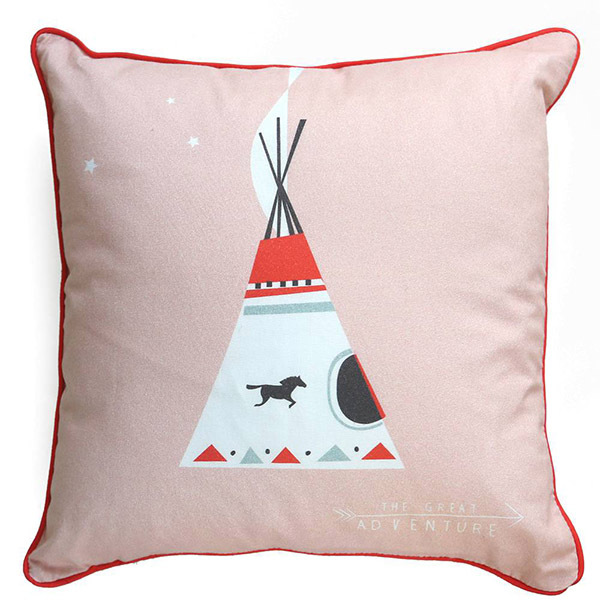 I’m now dreaming about creating a collection of homewares one day! A big thank you to Holly for taking some time out to be part of the etsy interviews and sharing a glimpse of her world with us! 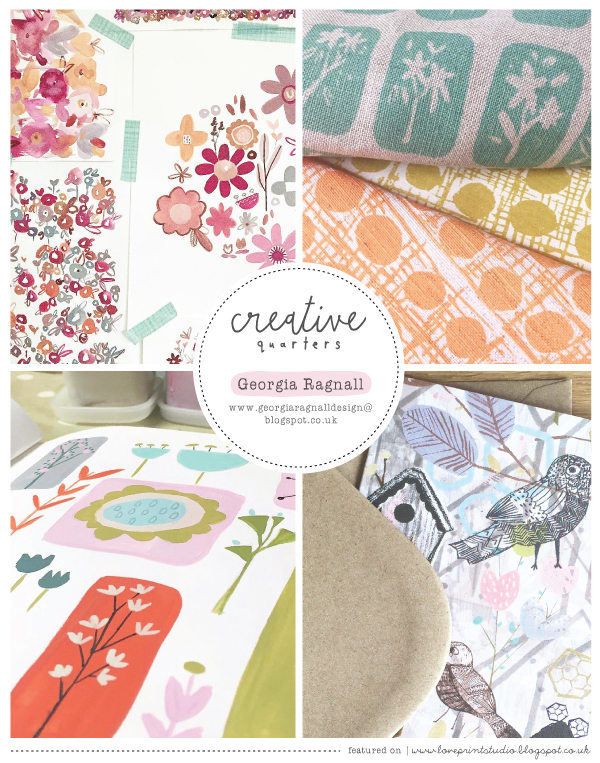 Georgia Ragnall is a Textiles & Surface Pattern Design student studying at the University of Bolton, currently in her second year. 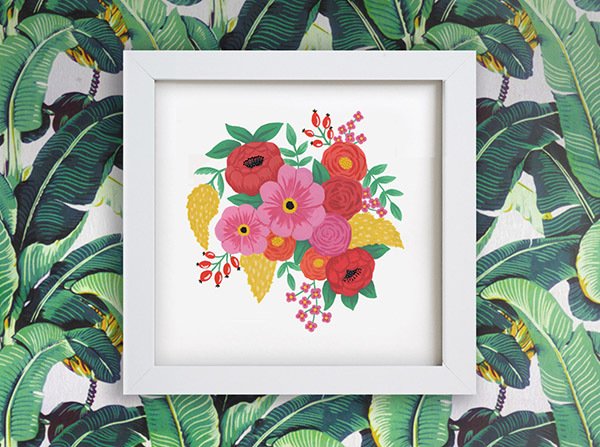 After developing a keen interest in all things pattern whilst still at college she knew she wanted to study a degree which pushed her skills as a surface pattern designer / illustrator. 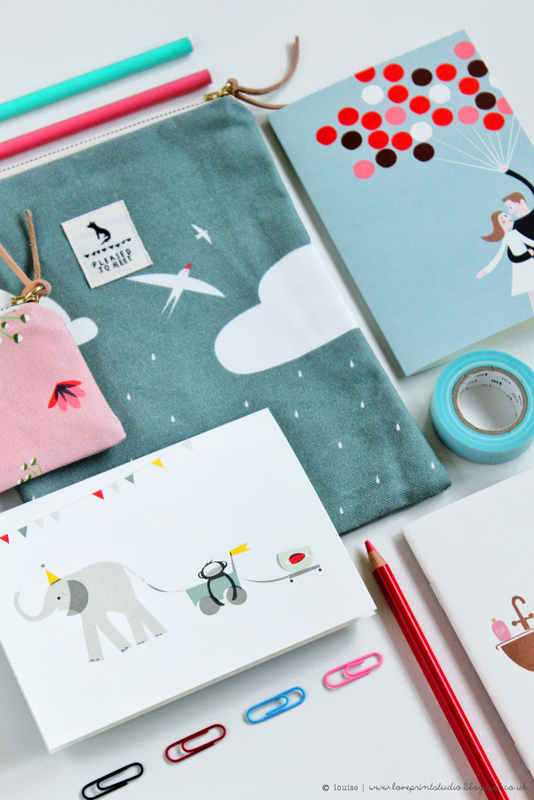 Having had a major obsession with paper products from a young age, collecting notebooks (which she still does now), she realised that it was someones job to create and design these pretty things for the home; and was instantly sold on this being her dream career. 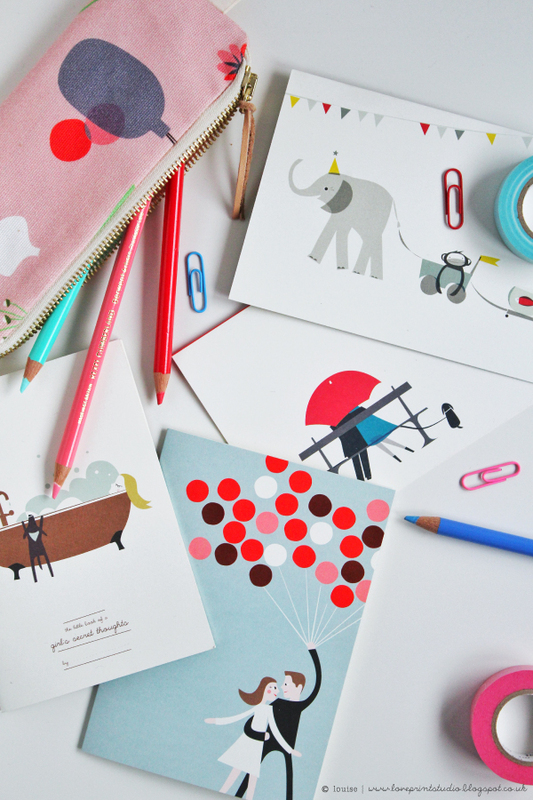 Georgia's main passions lie within stationery, greetings cards & giftware, along with homewares & kids print. All of which she would love to eventually design for, whether in a commercial studio environment, or freelancing, eventually working for herself. She lives in a small village near the Ribble Valley in Lancashire, and LOVES the countryside, a major inspiration for Georgia’s work. There's nothing she loves more than going walking with her family; taking a camera to hunt down pattern & colour inspiration for new designs. She loves to paint and use a variety of media collecting shapes and marks to then experiment and collage with using digital illustration. 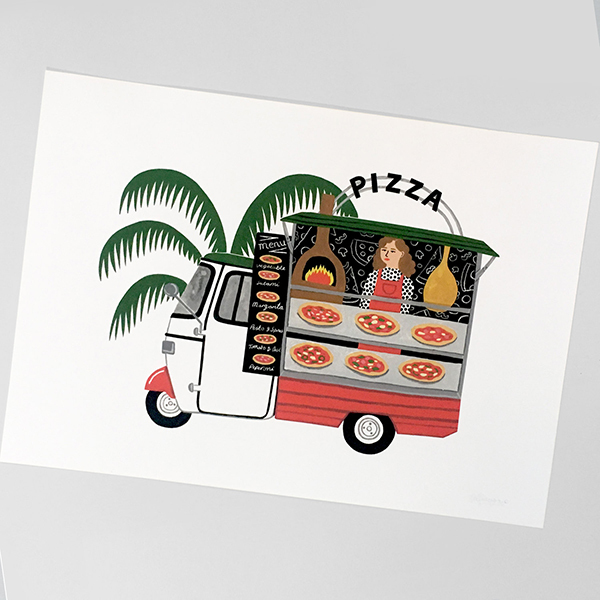 Georgia's degree has really been pushed her skills in surface pattern and illustration. 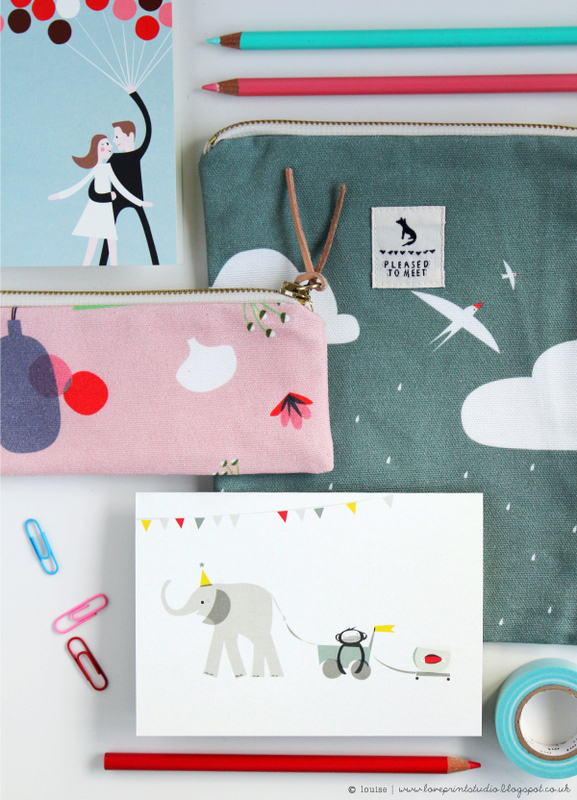 Her style is contemporary, quirky and colourful with a clear passion for paper & fabric. 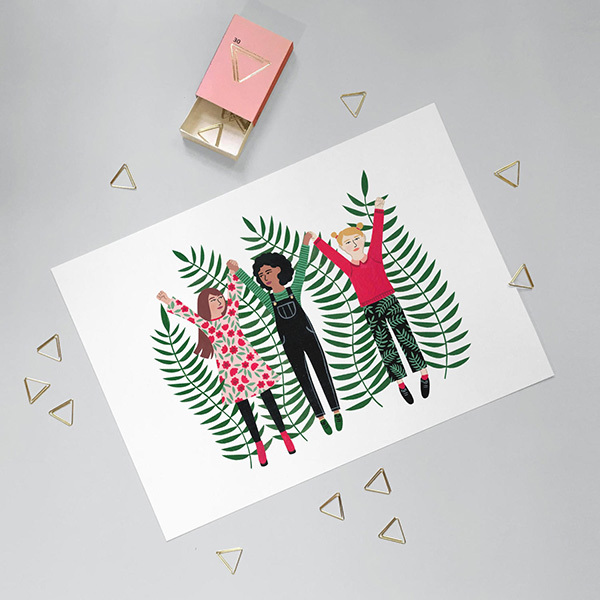 She has been busy working on exciting design briefs for bedding with a international bedding supplier along with designing children fashion prints & creating homeware products for a University exhibition. 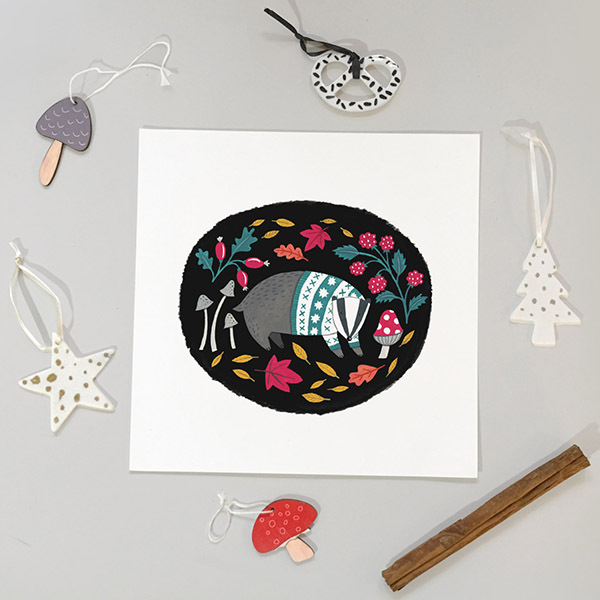 Having had a really exciting 2016 taking a collection of Georgias designs to Mood Brussels along with exhibiting her own handmade products at the Great Northern Contemporary Craft Fair, she hopes 2017 will bring her new experiences to showcase her designs. 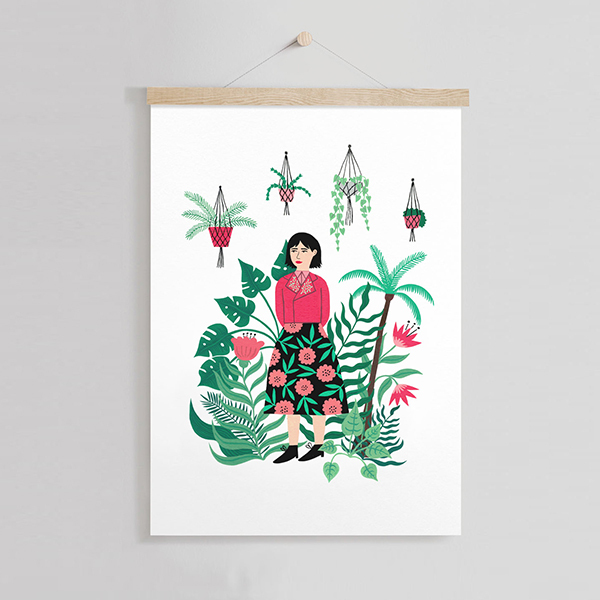 In 2017 she aims to develop her portfolio, perhaps launch an Etsy shop alongside her studies selling some products such as greetings cards, framed prints and home accessories. Georgia would love to gain some industry experience working in a studio setting, and is currently looking for experiences & opportunities. Here she blogs about her life as a creative student, along with the process throughout her degree and beyond. To get in touch with her, please visit her website for details. 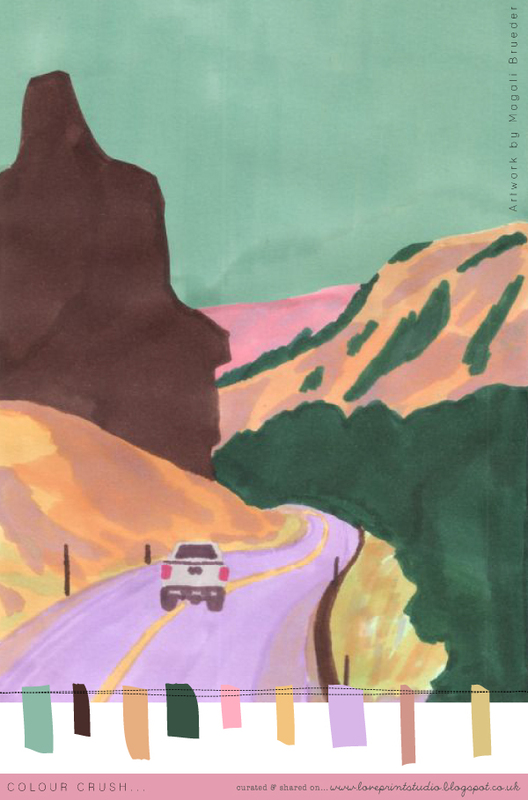 If you missed the last Creative Quarters post featuring Amy Hodkin, you can read it here. I hope you've enjoyed this weeks little celebration of colour. Heres a lovely bright one to finish off the week. Hope you're enjoying the colour posts so far this week. Heres the third in our line up. This might be a new favourite combo! and the beautiful work of KT Smail is being featured. A week of colour love! This week is going to be a mini celebration of wonderful colour on the blog, and everyday will see a new colour crush post, sharing beautiful palettes. Something for the weekend...a super green omelette! 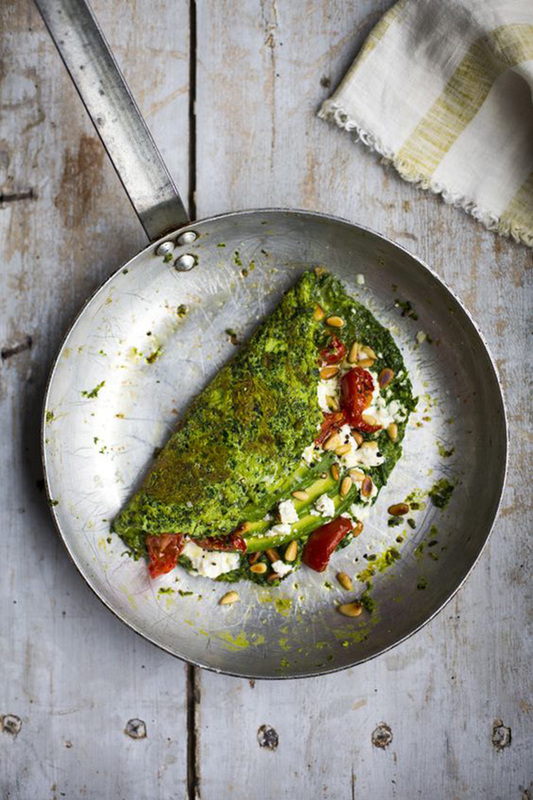 A super green omelette full of all the good stuff from Donal Skehan is definitely on my list of recipes to try. 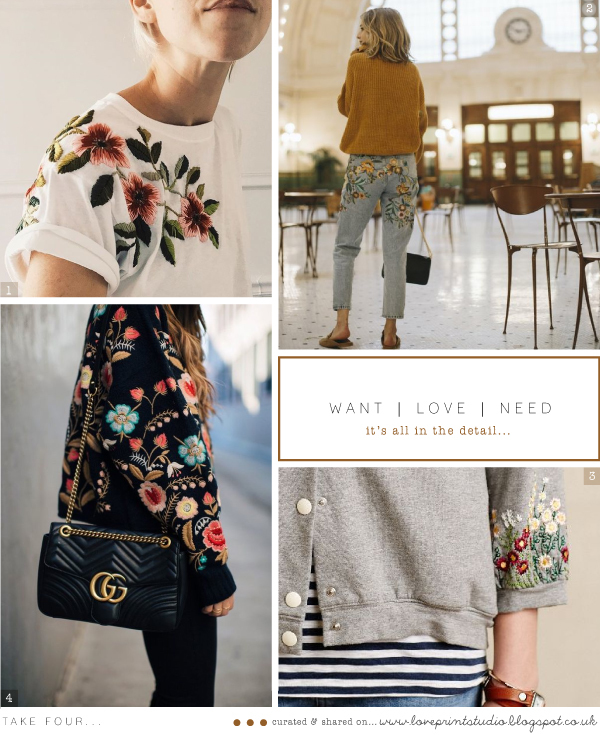 Whether it's embroidery on denim, heavily embellished jackets or delicately stitched onto knitwear...its all in the detail. Daniela Koenn and Marcel Hornung are the creative couple behind the German based design company, Pleased to Meet. 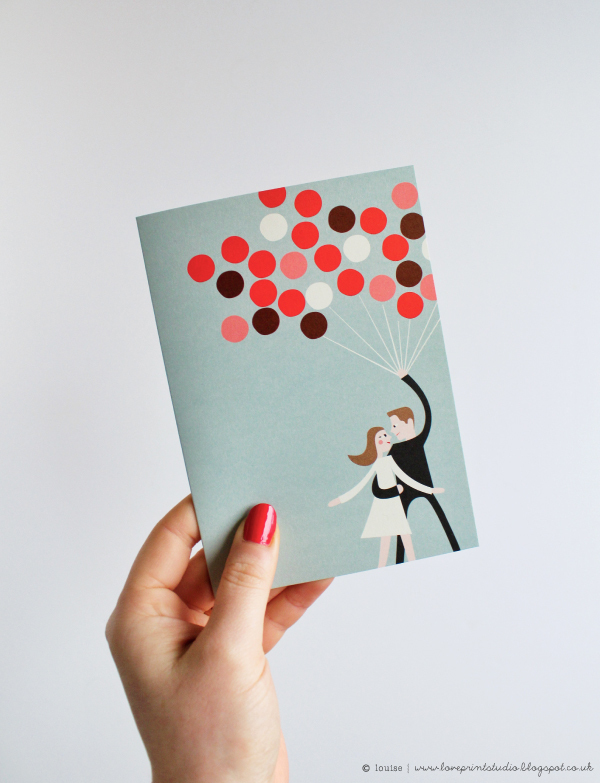 Meeting for the first time in New York, eighteen years ago, when they both worked for other design agencies, Daniela and Marcel moved to Berlin a few years later in 2004, and it's there they designed their first holiday card collection. Following that, they produced designs every year for the holiday season which were sold in selected stores. 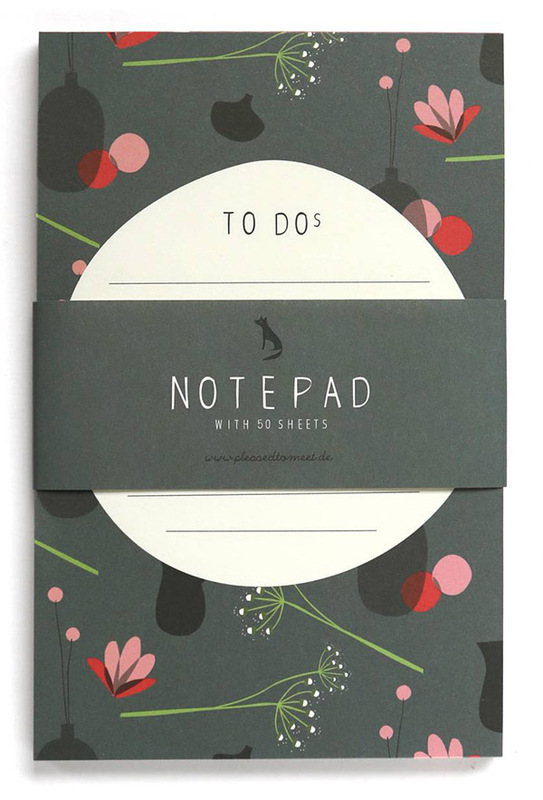 they finally decided to make the leap to designing and distributing paper products, and founded Pleased to Meet in 2010. 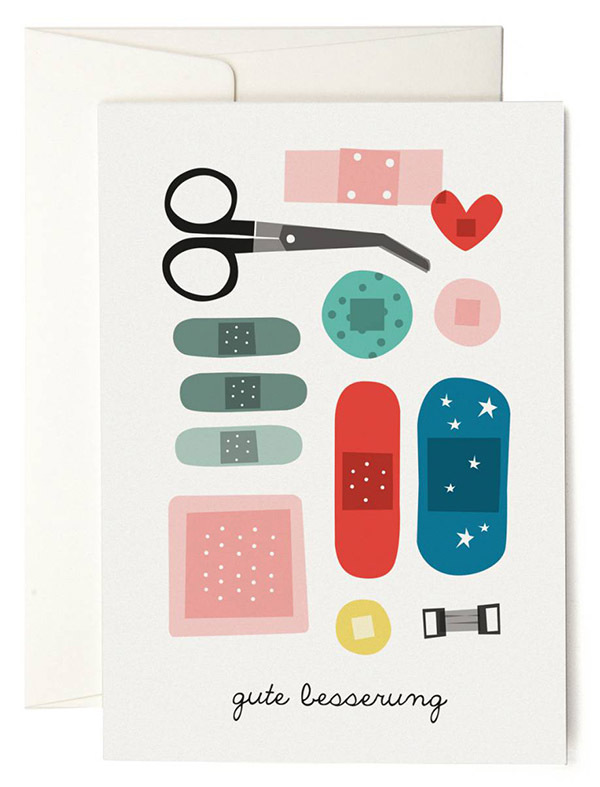 Starting with a few greeting cards, the brand has grown significantly and now includes an array of beautiful products from stationery and home textiles through to ceramics and fashion accessories. Both Daniela and Marcel are dedicated to their products being top notch, and take an active role in the entire production process, working very closely with their suppliers and manufacturers to make sure each item is given that extra bit of love! 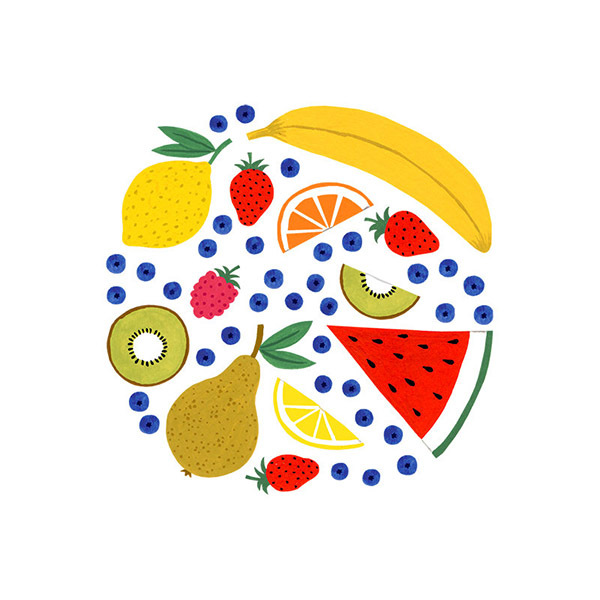 Simple aesthetics and a clean, modern graphic style adorn an abundance of beautiful products from recipe boxes and cards, scarves, pouches, bedding, notebooks, to plates and cups for your little ones,...you'll want to buy everything! 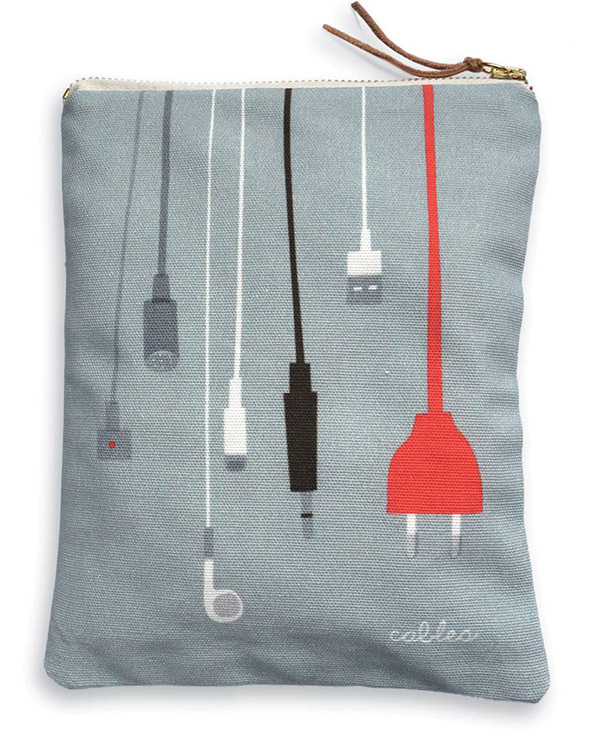 I adore all of their pouch designs but the little Flowerpots and Sky pouches are just so nice. 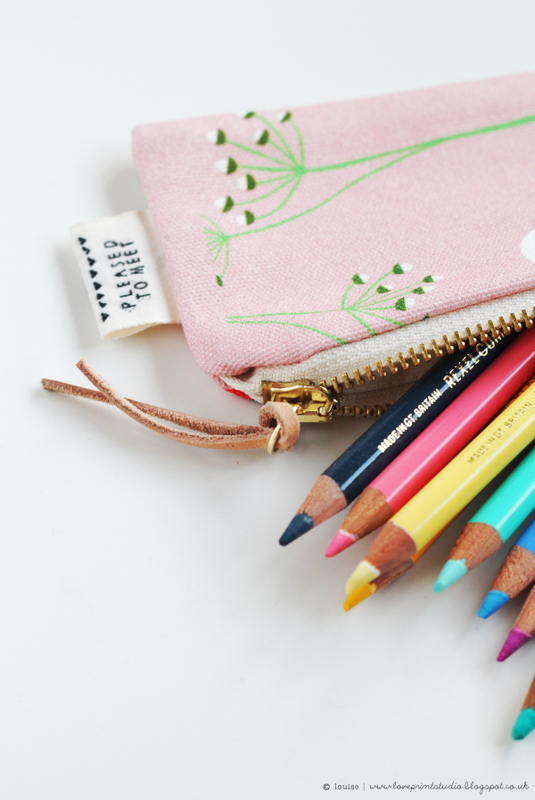 At 9cm x 19cm, the Flowerpots pouch is perfectly sized to fit in your handbag with make up essentials, or if you're a stationery magpie, your best pens and pencils! 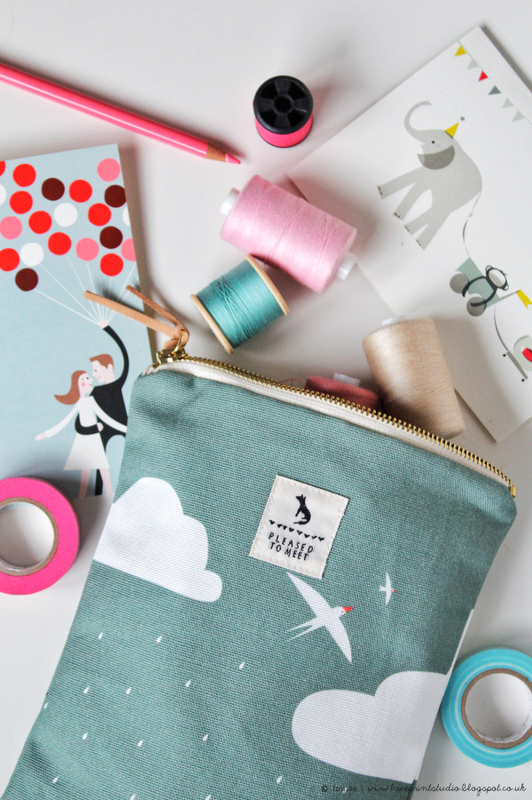 For a bigger size, the hand sewn Sky pouch is 18cm x 24cm and a good size to keep your crafty bits and bobs in. You can see Daniela and Marcels attention to detail play a big part here, with lovely golden zippers, branded tabs, lining and leather bands to finish them off nicely. 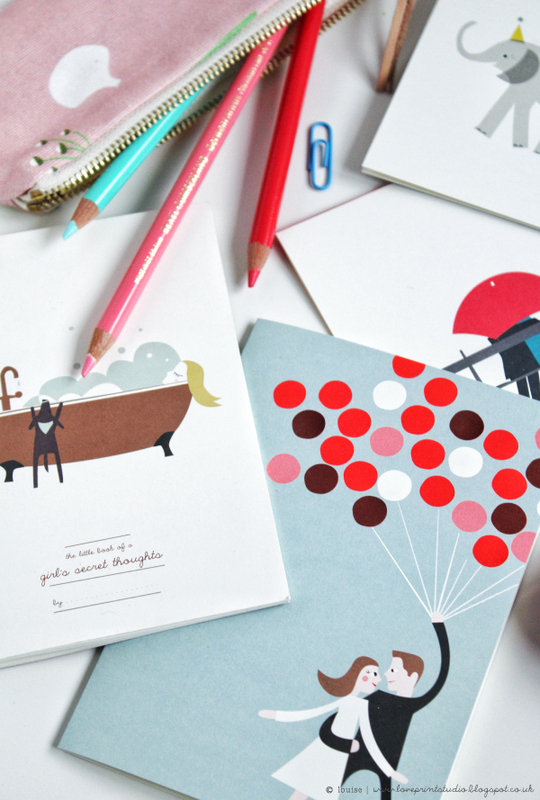 Pleased to Meet have a great selection of notebooks. 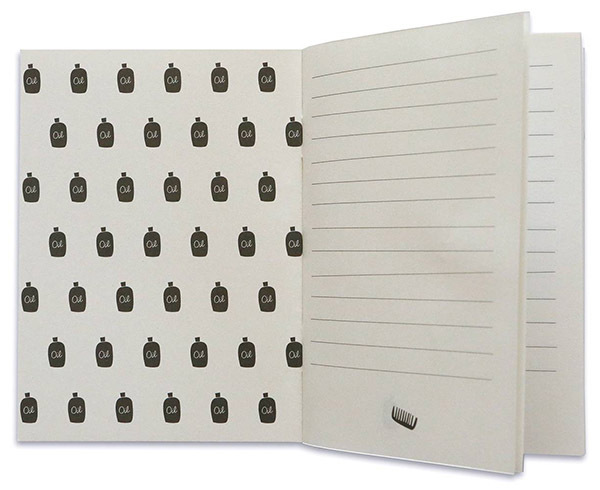 The Girls Secret Thoughts notebook is small but perfectly formed at 10.5cm x 14.8cm. 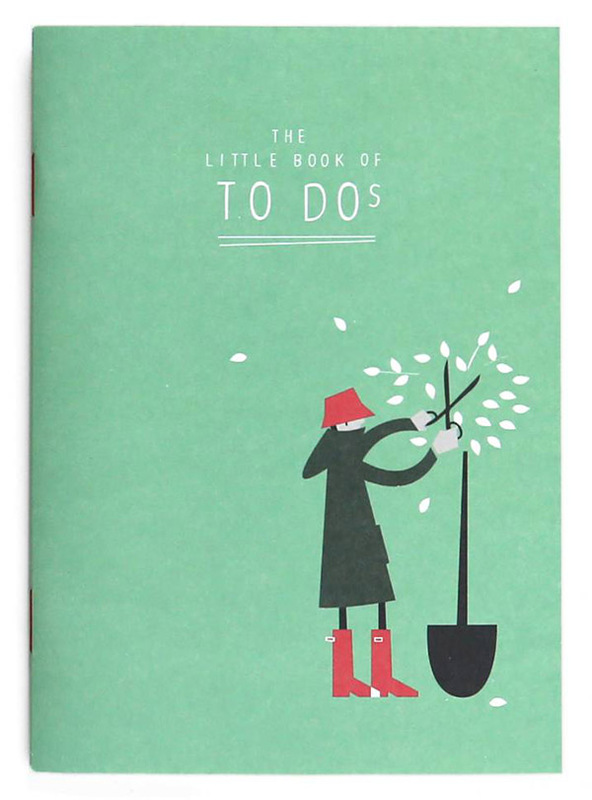 Lined, and printed on natural paper from responsible forestry, with super lovely end pages featuring cute little oil bottles. 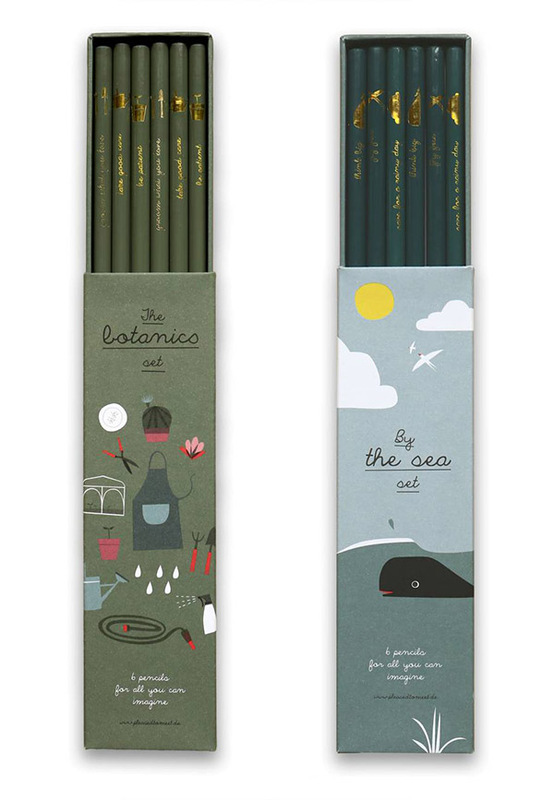 The new releases from Pleased to Meet include some beautiful boxed pencils. So nice in fact that I don't think I'd want to use them. 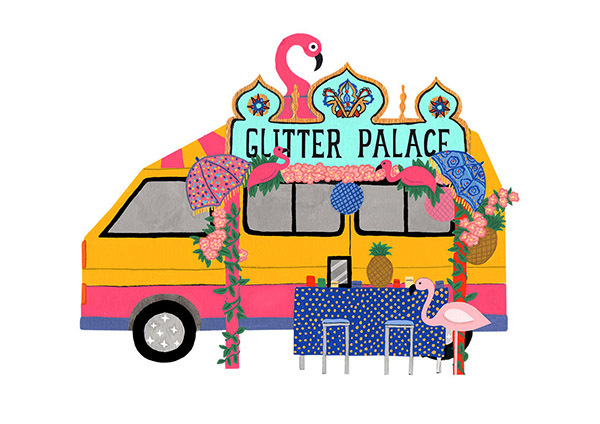 I mean really... dipped in glazing with gold foil stamps on each pencil...yum. I'd just place them somewhere in view and stare at them lovingly! To buy Pleased to Meet products, head over to their website or click here to see their list of retailers in your area.